Search Results for "sequence multiple shots"
Boy playing GTA 5 game on high end PC. Sequence containing multiple shots - wide angle, close-up, macro shot of the eye and screen reflection in the eye, hand on the mouse and keyboard. Editorial use only! Boy standing on digital scale. Sequence containing multiple shots. Young boy playing with a gun. Lying on the bed, reloading rifle, aiming and shooting the enemies. 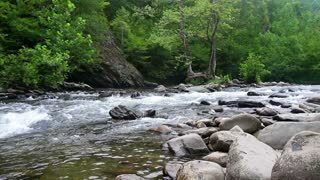 Sequence containing multiple shots in 4K. Sequence of multiple static high angle shallow depth of field macro close up shots of the command keys on a PC Keyboard. Sequence of multiple static high angle shallow depth of field macro close up shots of the blank space bar and lettered computer keyboard keys with all the letters in the western alpahbet. Sequence of multiple static high angle shallow depth of field macro close up shots of the shift key, symbol keys, including and numbered computer keyboard keys. Multiple angle time lapse sequence of a blossoming red and green amaryllis flower including 11 shots set inside a studio environment with a black background. 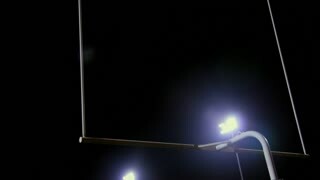 Multiple shots of a stadium lights shinning on a goalpost in a football field. A sequence of animal shots, edited quickly. All animals are also available by themselves in my portfolio. Medium tilt up shot of Old Faithful geyser erupting water and steam in Yellowstone National Park. Wider shots are also available, please see my portfolio. Multiple plan sequence clip shot of a young active female exercising in the park.